A sound body and mind is an asset to the modern professional. 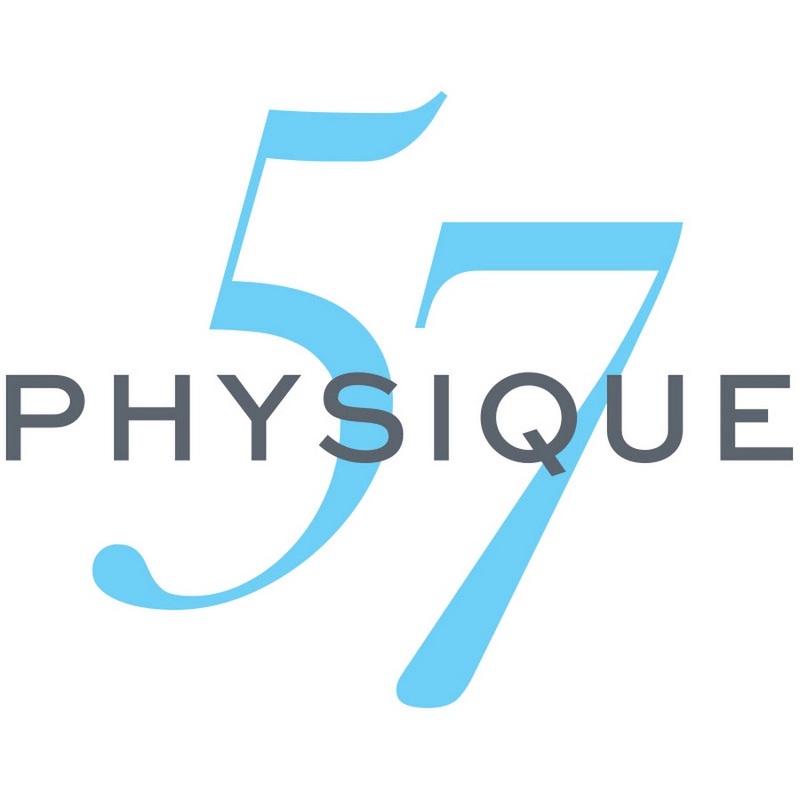 Who they are: Physique 57 is an innovative workout program that combines isometric exercises and orthopedic stretches to systematically lengthen and sculpt your muscles to create a beautiful, lean body. Our process is similar to interval training, but we’ve taken that concept to the next level to make it even more effective. What you get: Members receive exclusive access to free drop-in weeks, 20% off single classes and numbered packages, and also receive their first 2 classes free. 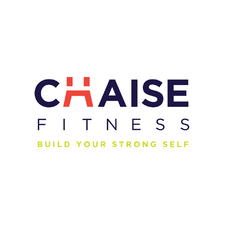 Who they are: At ChaiseFitness, we believe that anyone can be fit—no matter what skill level or body type. We blend Pilates, ballet, and strength training and equip you with a chair and overhead bungees so that you work out all your muscles every time. What you get: Members get 3 classes for $33 each, or 6 classes for $150. Redeem either in-person with your Bond Collective keychain or email liz@chaisefitness.com. Who they are: The Sports Clubs network has been the northeast's leader in health and fitness since 1974 and currently includes more than 160 clubs and a half million members. At New York Sports Clubs, our state-of-the-art facilities, outstanding customer service and innovative exercise programs help people of all ages and fitness levels improve their lives through exercise. What you get: Members receive $0 initiation fee and $69.99/month passport membership. Email Melynda.Egenberg@tsiclubs.com to redeem. Who they are: New York Health and Racquet Club (NYHRC), an iconic health club founded in 1973, offers tailored fitness with an inclusive community feel. NYHRC, a family owned business, operates nine Manhattan locations that reflect the energy and culture of NYC, emphasizing fitness as a lifestyle. What you get: Members receive $0 initiation fee and $109/month all-access membership. Email Tameka to redeem: tmcadams@nyhrc.com. Who they are: Our mission is to bring Soul to the people. Our one of a kind, rockstar instructors guide riders through an inspirational, meditative fitness experience that’s designed to benefit the body, mind and soul. Set in a dark candlelit room to high-energy music, our riders move in unison as a pack to the beat and follow the signature choreography of our instructors. What you get: Members receive exclusive access to promotional rides during select weeks. Email your local Community Manager for details. Who they are: The mission of cityWell is to make preventive health care affordable and accessible to a broad range of urban residents. cityWell is inspired by the ancient tradition of the bathhouses in Rome, Greece, and Turkey dating back more than 4,500 years. What you get: Members receive monthly "pay what you can" express massages at our Gowanus location, plus quarterly discounts. Who they are: Classic Man Barber Lounge is committed to cultivating an environment where like-minded individuals can reaffirm their confidence. Their services include scissor/clipper haircuts, straight-razor shaves, shoe shining, nail grooming and facials. As a premium (yet, casual) full-grooming barbershop, they make sure every experience is customized and detailed. What you get: Members receive 15% off all grooming services at in-store checkout with your Bond Collective keychain. To book an appointment, visit www.classicmanbarbers.nyc or call us at 646-484-5416.
Who they are: Cyc offers a series of exhilarating, beat-based rides that activates the whole body, the whole time. Each unique class combines calorie burning endurance intervals and weighted sectors with high-energy playlists and motivating instructors. What you get: Members receive First Class FREE, ongoing 15% off on all packages. Who they are: Deemed “rave-meets-workout,” 305 Fitness is an underground non-stop cardio experience infuses dance moves, sports drills and high intensity interval training to create a full-body workout. What you get: Members receive 1 free class and 20% off all future single class purchases. Use BondClass at checkout to redeem free class and Bondx305 for 20% off future classes. Who they are: Our gyms are filled with the best strength and cardio equipment in the industry - all the essentials you need for a great workout. Our world-class personal trainers work with you to experience all the awesomeness that Crunch has to offer at an incredibly low price. What you get: Members receive exclusive pricing offers, based on the variety of packages selected. Email Frank.Sancilio@crunch.com to receive more information.